ALGO is a private English school in Japan. Teaches both mathematics and English to children of all ages. Hello and welcome to ALGO Club in English! ALGO is an innovative teaching method used throughout Japan. However, our school is unique in that we teach ALGO in English! Here we are dedicated to teaching not only English or mathematics, but a whole new way of thinking, which will improve your child`s logic, language and social skills. On this site, you can find information on our goals in education, the method and teaching materials we use, as well as some other more general information. If you have any questions, please do not hesitate to get in touch with us. Regards, the ALGO Club in English team. 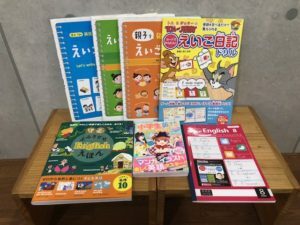 ALGO is a teaching system that has been developed in Japan. Its focus is on improving mathematical ability and logical thinking. It was developed in response to the Children’s Maths Olympics, and indeed enjoys the support of the inaugural Maths Olympics champion, Peter Frankle. Our school uses a variety of ALGO materials in our lessons. As mentioned, these are primarily mathematical problems. However, they are more than simple addition and subtraction. These problems require a logical approach in order to solve them, and it is this method of thinking that we aim to nurture. The activites include mathematical worksheets, number games, 2D and 3D shape recognition and mapping, as well as numerous smaller activities. Futher information can be found at the ALGO Club website (Japanese only). 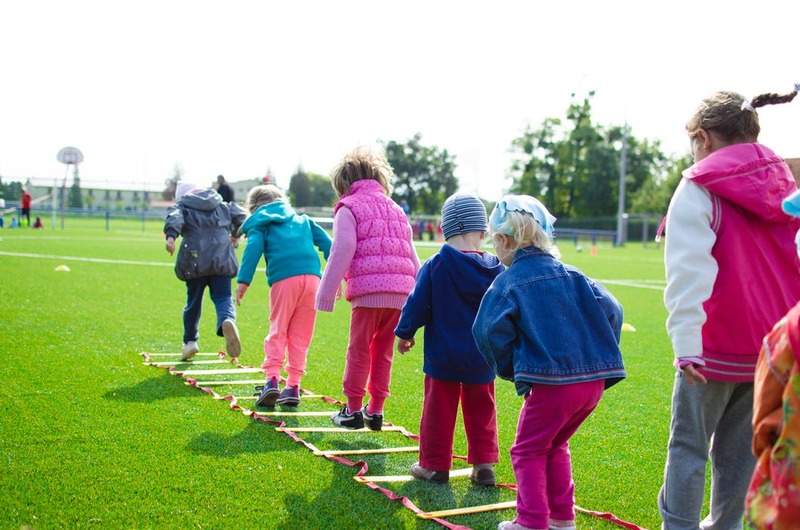 This class uses a variety of games, exercises, and puzzles in order to stimulate brain development in children. These activities all have an underlying mathematical and/or logical structure. They are taught completely in English, so children are able to immerse themselves in the language. Like all of our classes, this class is taught by a foreign teacher, with the exception that new grammar in this class is always introduced in Japanese at the beginning of the lesson. The curriculum for this class is designed to teach children English grammar in a fun, yet effective way. We use our own, tailor-made textbooks which are published by a Japanese publishing company.